Our brand new mobile bar hire packages are packed full of award winning ales and over 8 gin choices as standard. With our new bar package add ons this can be expanded even further to personalise your menu even more. Working with Abbeydale Brewery means that any of their award winning ales can be placed on our bars along with any of their craft beer cans and draught craft lagers. The same now applies with gin! 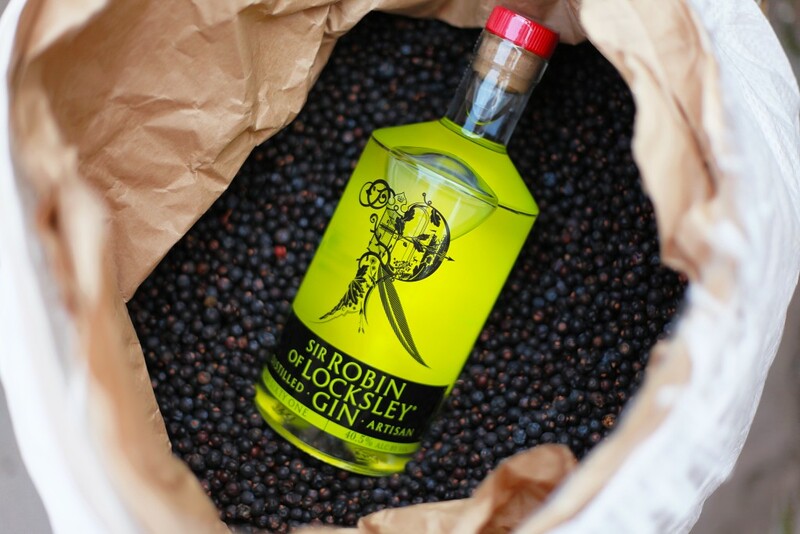 Gin has been a massive hit on our bars and continues to grow in popularity. This has inspired us to not only bring out a package add on specifically for gin but to enhance our standard bar menu with a medley of local craft gins and a host of the main stream favourites. Along with your favourite ale and draught lager on tap we can now place your favourite gin and gin cocktails onto every menu which is sure to appease all of your guests. We still have availability over 2018 so if you’re planning a wedding or event for this year please get in touch so we can go through all of our personalised bar options with you. We look forward to helping your organise your next event. Our Mobile Bar Hire Packages are available throughout Yorkshire & Derbyshire. We have an 80 mile delivery radius which means that we can comfortably offer services to Sheffield, Leeds, Derby, Nottingham, Chesterfield, Lincoln, Hull, Harrogate, Barnsley, Rotherham and surrounding areas.